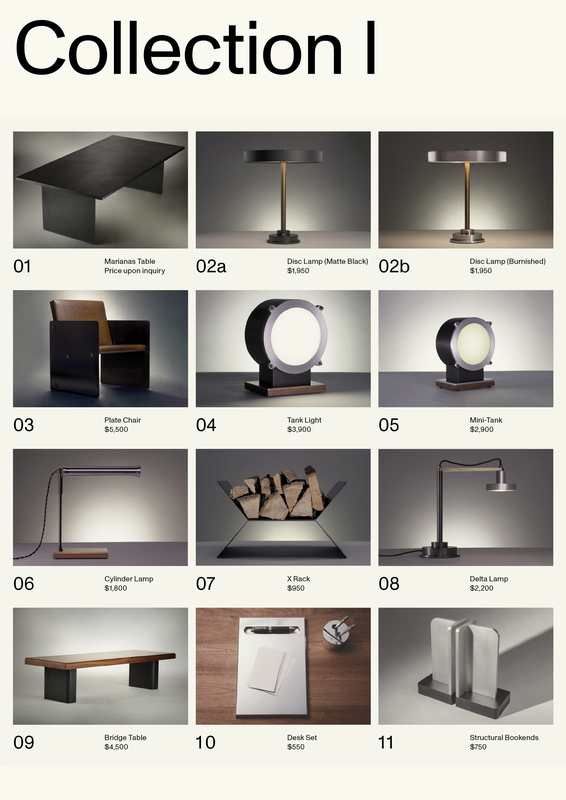 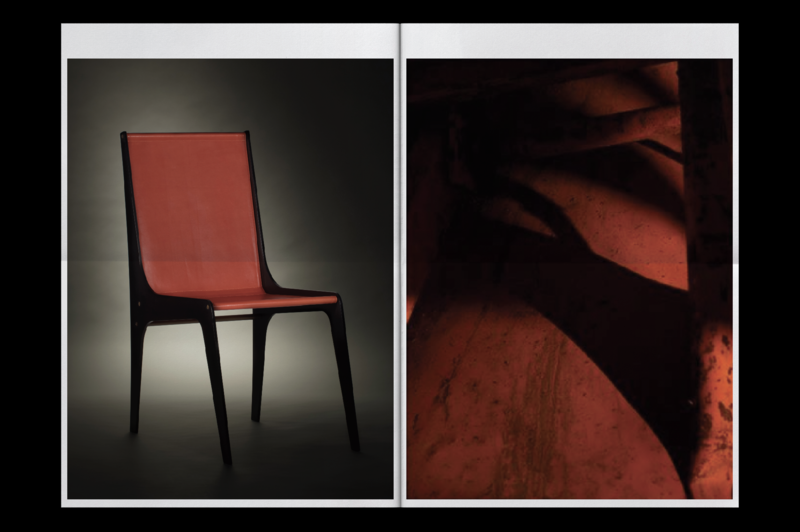 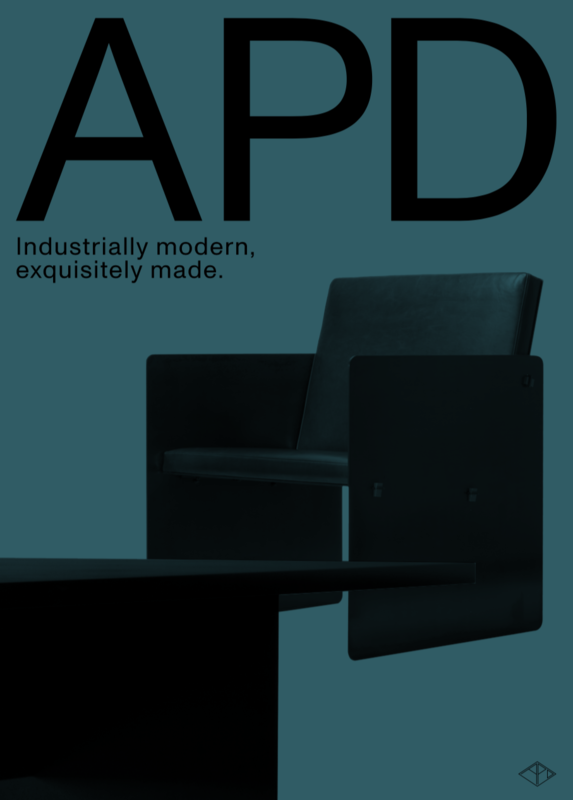 Argosy Product Division (APD) is a Brooklyn based furniture manufacturer. 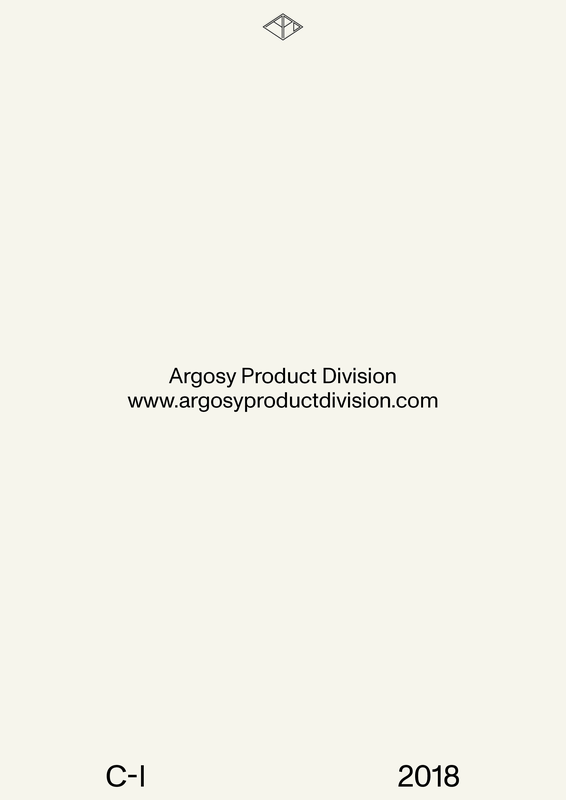 The brand was founded by Argosy Designs, a fabrication company specialized in custom metalwork. 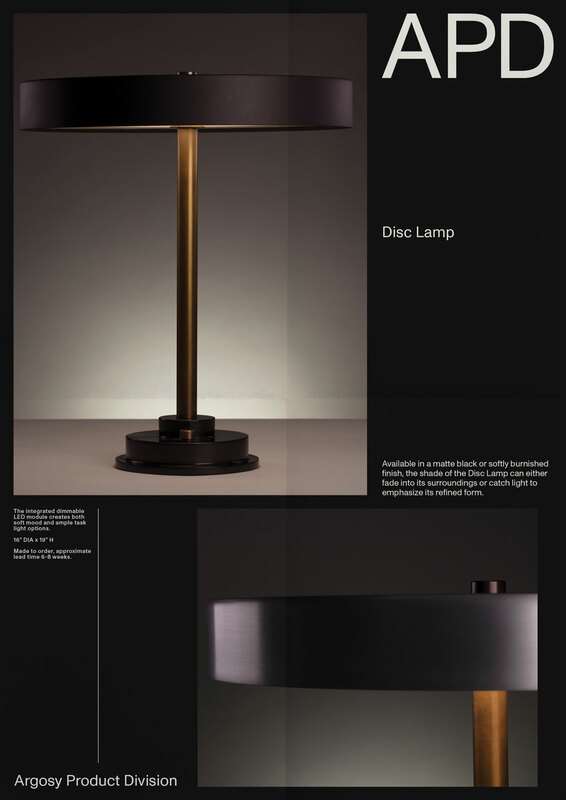 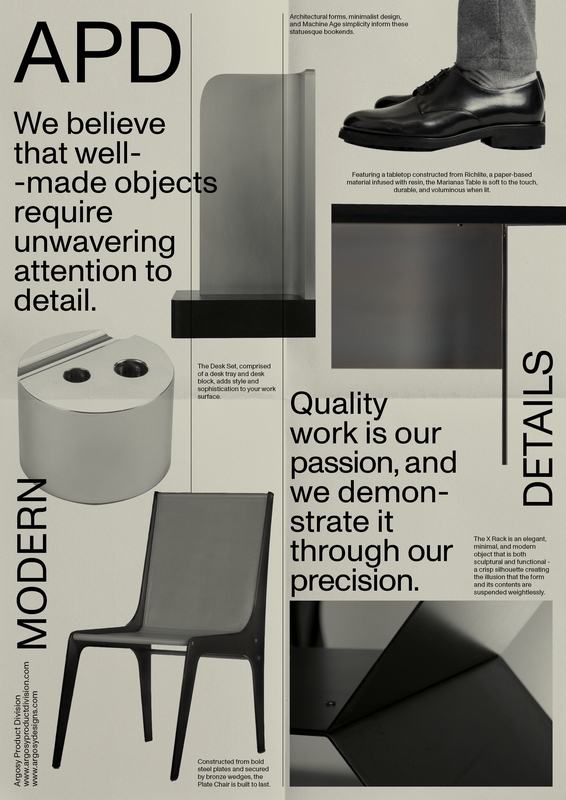 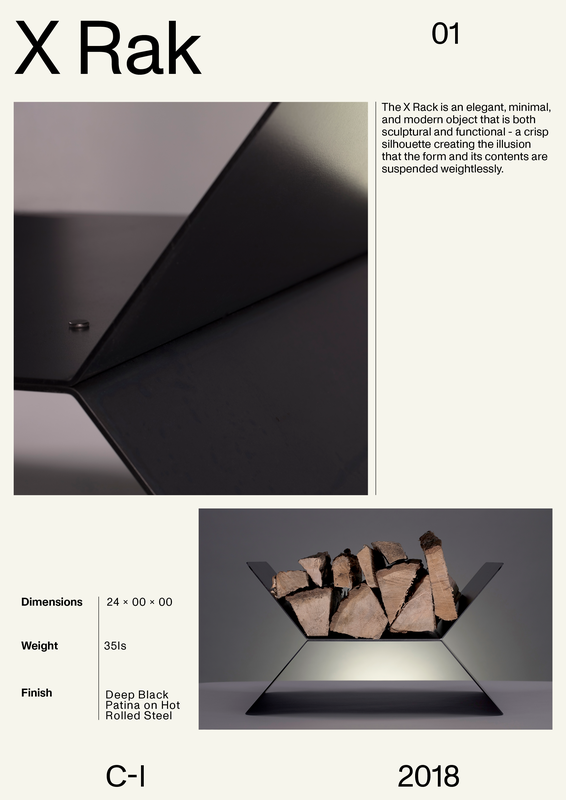 Each object is carefully crafted in their workshop, bringing together a classic mood with modern execution. 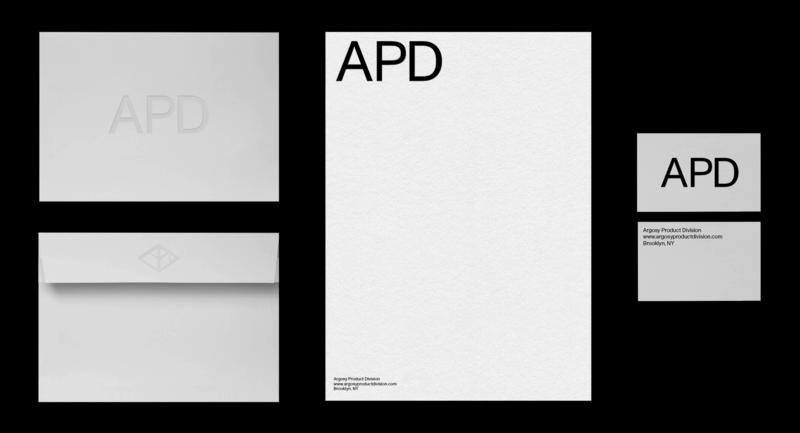 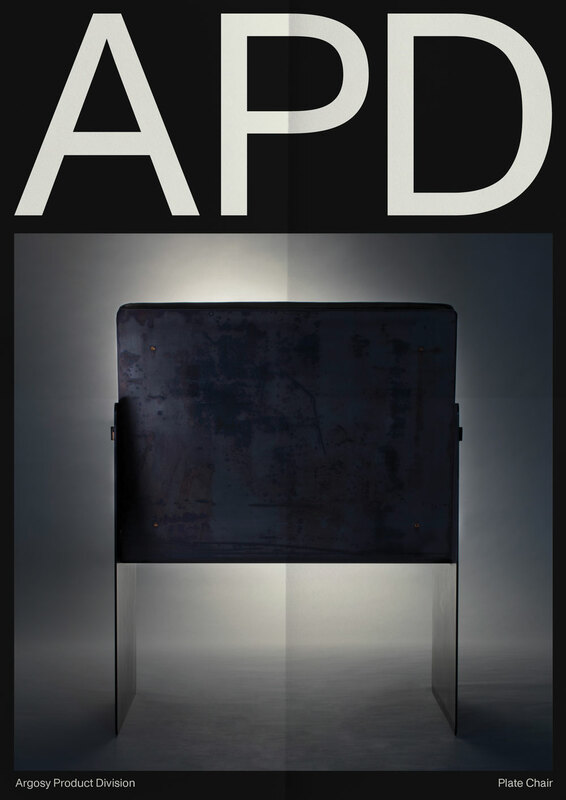 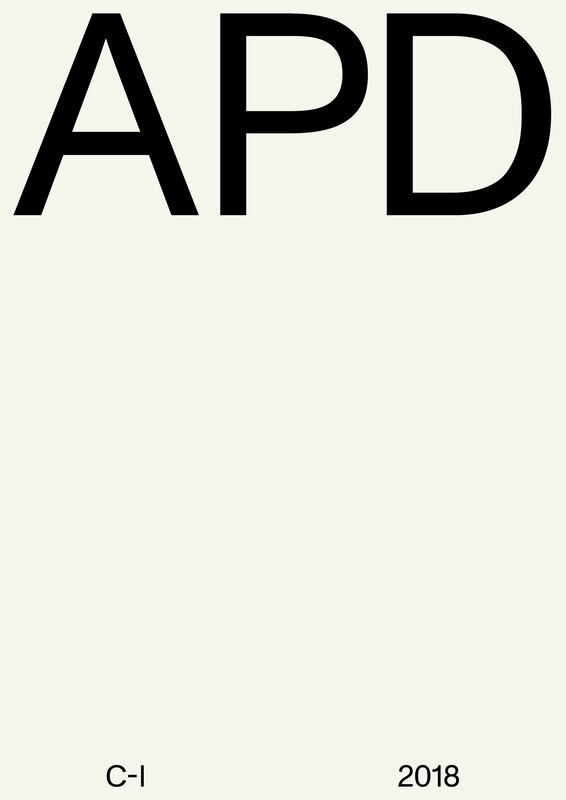 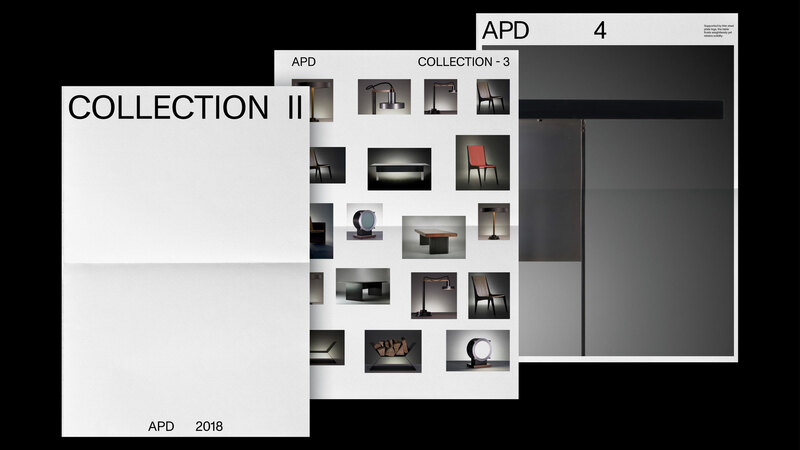 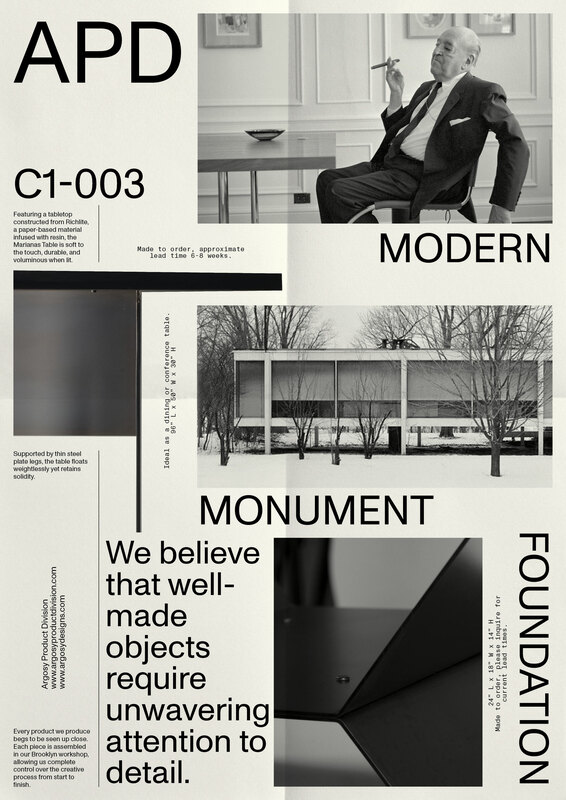 We are assisting APD to shape their brand and identity, strategically and design-wise.